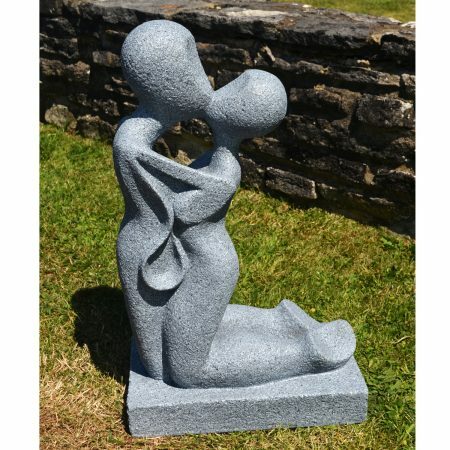 This 62cm statue would make a feature in any garden or in the home for the matter, an ideal gift, this poly-stone ornament is finished in a weathered black colour. 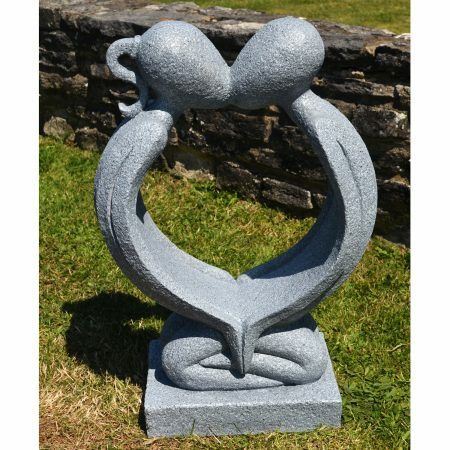 A lovely poly-stone garden statue finished in a white marble effect, this make a wonderful gift. Made of poly-stone, lighter weight than natural stone or concrete. Don’t confuse poly-stone with blow-moulded figures, these are very detailed and almost indistinguishable from real stone. 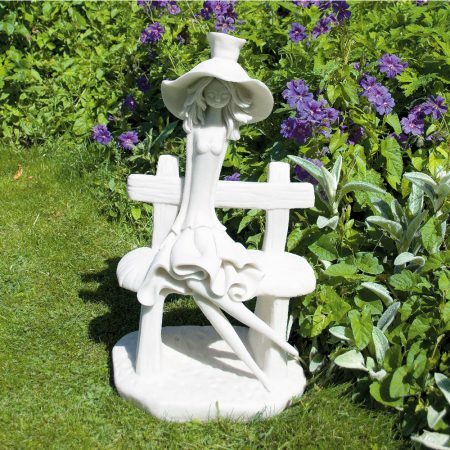 Our Romantic Twist garden statue is among our recommended “hot pick” tips for 2015!